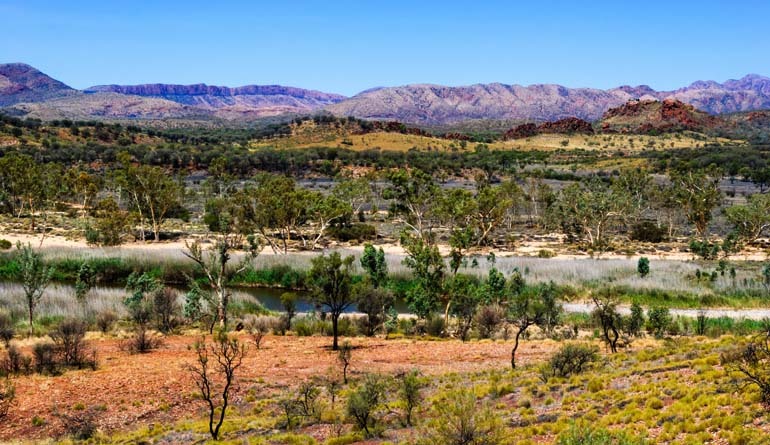 The West MacDonnell Ranges are part of the MacDonnell Ranges located in the Northern Territory, and stretch 644 km (400 miles) running east and west of Alice Springs. The range contains many spectacular gaps and gorges and many of the areas are of strong significance to Aboriginals. The European name is associated with Sir Richard MacDonnell (who was the Governor of South Australia) and named by John McDouall Stuart in 1860 who explored the area and reached the ranges in April of that year. The Larapinta Trail is a an extended walking track and runs east-west along the linear park, following the West MacDonnell Ranges. 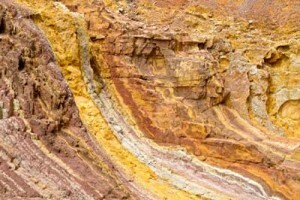 By road the park has many attractions to visit along its 250 kilometre length including Ormiston Pound, the Ellery Creek Bighole, Glen Helen, Simpsons Gap, Standley Chasm, Mount Sonder, Serpentine Gorge, the Ochre Pits and Redbank Gorge. We spent over a week with the caravan in this area and throughly enjoyed poking around and visiting various features. 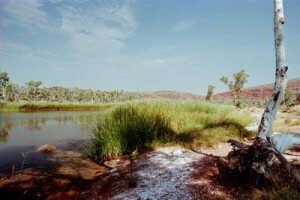 Ellery Creek Big Hole and Redbank Gorge have basic facilities for camping. 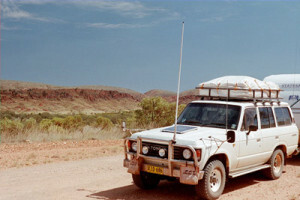 Serpentine Chalet and 2-Mile (4WD only) provide camping sites with no facilities. Ormiston Gorge has camping facilities including showers and toilets. Full on commercial facilities are available at Glen Helen Resort, including caravan sites and motel accommodation. Camping fees apply and are payable at each camping area. Fireplaces are provided at most sites, however at some sites free gas barbecues have been installed to replace open fireplaces. At Serpentine Gorge all fires are prohibited in this special zone.